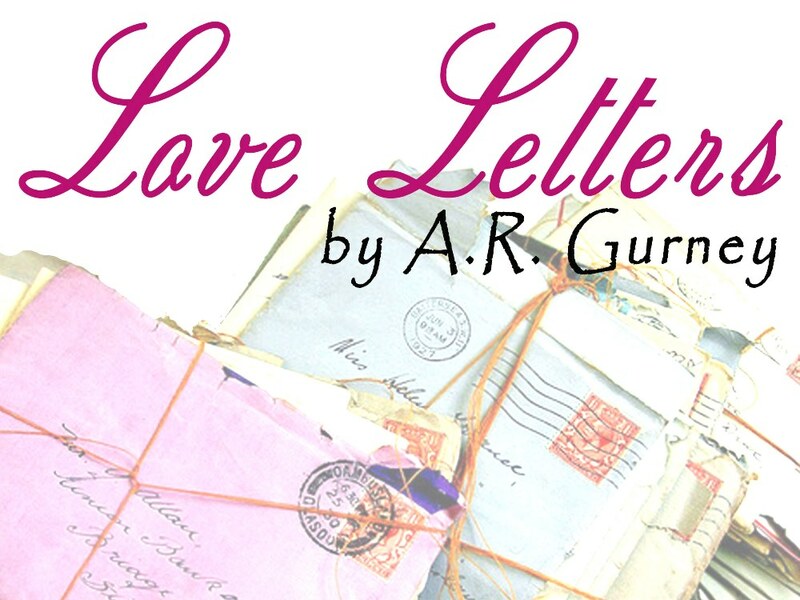 Love Letters is a play by A.R. Gurney that showcases the lifetime correspondence between 2 childhood friends. It explores their early childhood and teenage years and the highs and lows of their adult lives while continuing to maintain, sometimes sporadically, a steady connection that affects them both profoundly. Tues 17 | Fri 20 Oct- Justine Bonney & John Greene.